Just a few days ago, I posted that I missed my oppa JIW and am stalking for his new KDrama or even KMovie. And it's like I won in some amazing contest because he has a new KDrama!!! 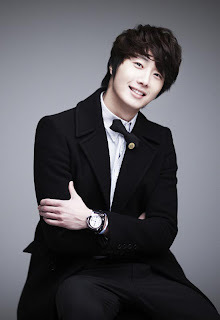 According to dramabeans, his new KDrama is entilled Flower Boy Ramyun Shop to be aired sometime in October at tvN. I can't contain my excitement!! !